Here at Ryan G. Motorworks we have many vehicles come in that have been worked on at other shops, vehicles the customer has worked on themselves, or customers that state their “friend” worked on the vehicle. Often times we end up correcting these “repairs”. Here is a collection of images from vehicles we’ve seen. 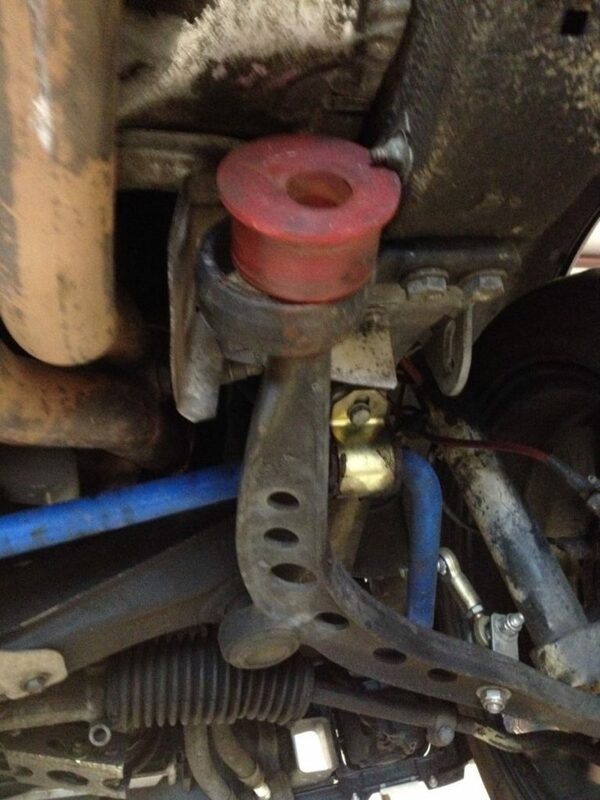 This is an aftermarket polyurethane control arm bushing that had been installed by another shop. The bushing was installed backwards and had worked its way out of the control arm bushing bracket. This caused dangerous dynamic changes in suspension geometry which could have resulted in damage to the vehicle or even personal injury. Luckily, we were able to correct the issue before the unthinkable happened and the customer only had to pay for the labor to repair it. This customer had a friend of his perform a brake pad installation on his vehicle. Not only is the rear anti rattle spring clip missing but the pad was also installed INSIDE OUT. This means the pad material that is designed to slow down the vehicle is facing the outside while the hard outer backing plate of the pad is against the rotor. We were able to fix this issue for the customer after he brought it in with a complaint of noise coming from the rear. 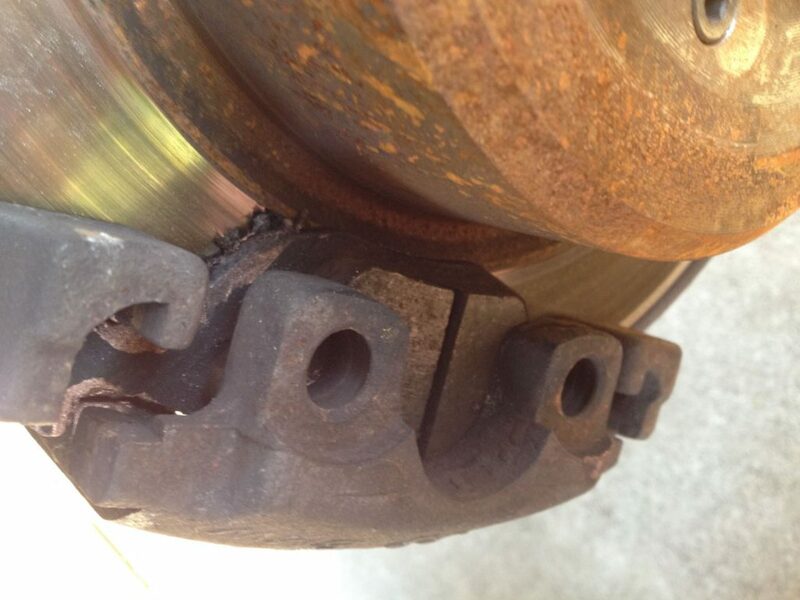 Unfortunately, we were not able to save the brake pad and therefore had to do the job over again. This is a customer that had just purchased a vehicle from a used car lot and complained of a burning smell. During inspection of the vehicle we found gray silicone (a popular silicone sealant in the automotive industry) around the outside of the valve cover and an oil leak from the valve cover dripping onto the exhaust. We informed the customer of this and moved forward by removing the valve cover to inspect the gasket below. What you see above is what we found. 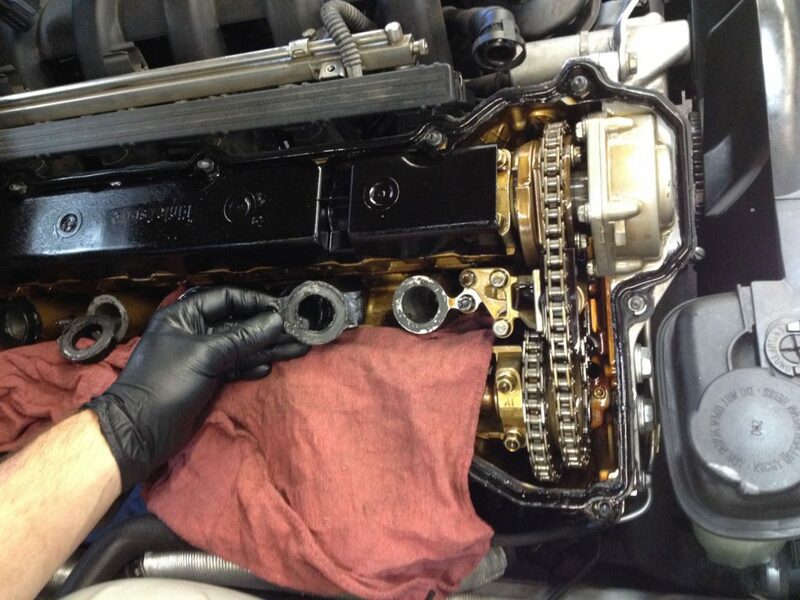 The dealership had taken the time to remove the valve cover, reseal the used gasket with silicone and reinstall the valve cover. Unfortunately for the customer this job had been done incorrectly and had warped the engine’s plastic valve cover. This meant the valve cover in its entirety had to be replaced. Instead of a simple 250 dollar fix the cost was over 600 dollars to repair. These three examples are proof that a bad mechanic will end up being much more expensive than a good one in the long run. We offer a 1 year, 12,000 mile warranty on every job we perform. Save yourself the hassle of doing a job twice, or paying more after a botched repair by coming to us in the first place. Call today to schedule an appointment.